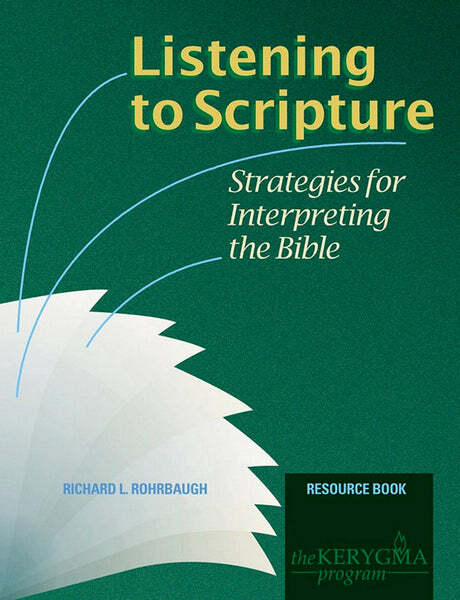 Resource Book by Richard L. Rohrbaugh. A Resource Book is recommended for each participant. View the Leader Kit here which contains the elements required to facilitate the course. Download this color flyer to promote your study. It can be a bulletin insert, newsletter ad, or a poster. Introduces six skills or strategies that will enable learners to uncover enough about the text that they can begin to understand the meaning it might have had for its first readers and hearers. Learning what the text meant is the study’s first objective. From there, participants explore what the text means — the message it has for us as Christians today.